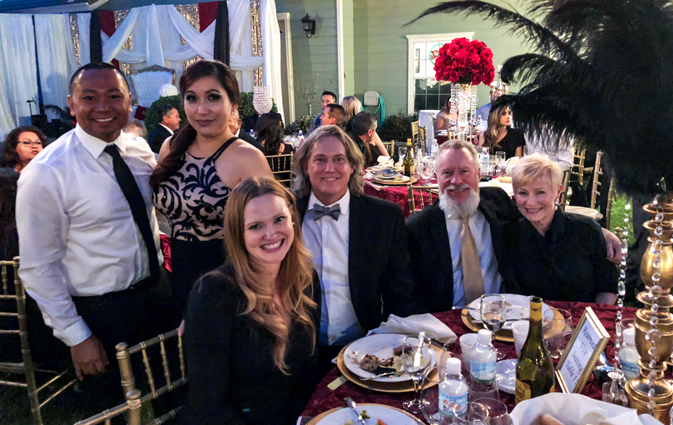 April 20th marked the Cutler-Orosi Kiwanis Club’s inaugural Noche de Oro Masquerade Gala. TETER’s Gold-level sponsorship of this event will help fund job shadowing and internship opportunities for students in Career Academics and/or Pathway Programs at Orosi High School. These programs help students gain hands-on experiences, employment skills, professional networking opportunities, and workforce introductions. 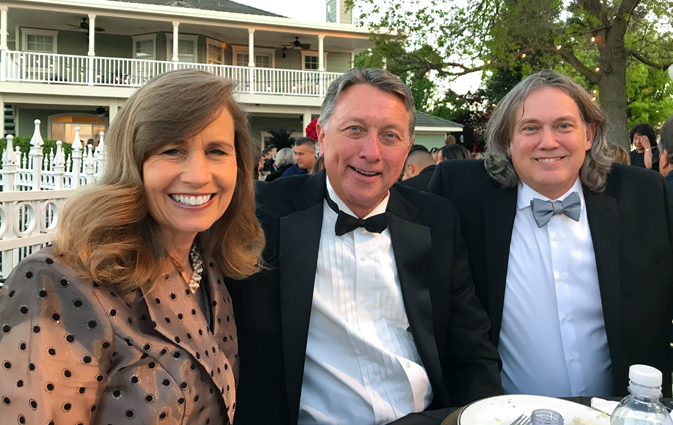 (Left to Right) Alisa Brimhall Gubler, City of Visalia Mayor Warren Gubler, Robert Thornton (TETER Partner). 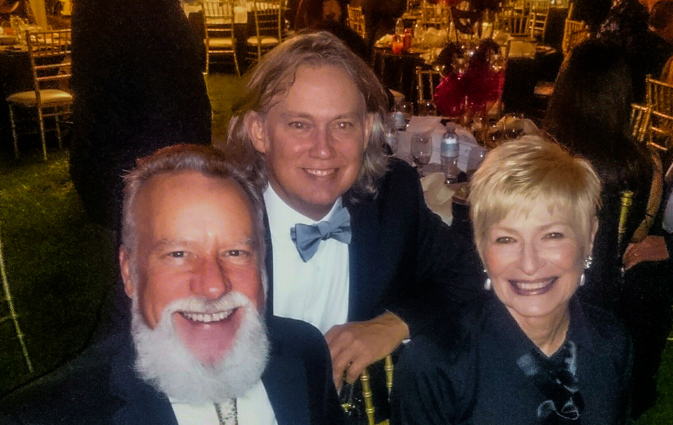 (Left to Right) Ralph Willamsen (Architect in TETER ‘s Bakersfield office), Robert Thornton (TETER Partner) and Toni Sherman. (Left to right) Mr. Camaquin (Principal of Palm E.S. in Cutler-Orosi Jt. USD), his guest, Beth Mount (Marketing Production Coordinator at TETER), Robert Thornton, Ralph Williamsen and Toni Sherman.